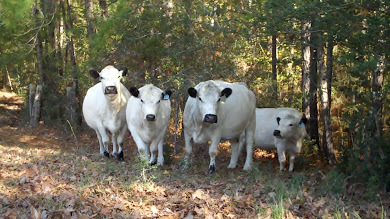 Jimmie's Blog - British White Cattle & More: In March 2009, a Bill was Introduced to Prevent the EPA from assessing a "Cow Tax"
In March 2009, a Bill was Introduced to Prevent the EPA from assessing a "Cow Tax"
The efforts of South Dakota's Thune to protect the farmer from a "cow tax" on methane emissions from the cow's belch has not resulted in actual passage of a bill specific to prohibiting a "cow tax". However, a prohibition against such a tax is included in a 2010 appropriations bill. 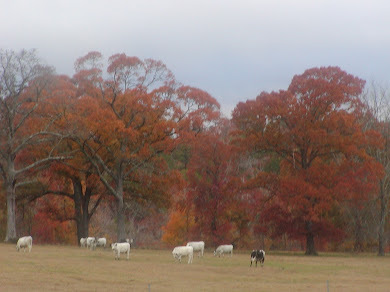 While the "2010 Interior and Environment Appropriations Bill prohibits the Environmental Protection Agency (EPA) from taxing producers for naturally occurring livestock emissions," -- the battle is far from over. 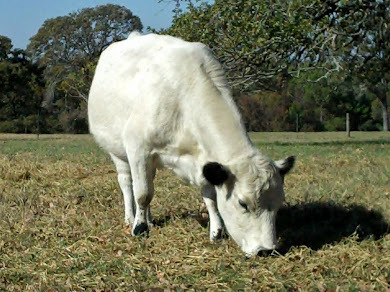 The current cap and trade legislation includes the "dietary modification" policy recommendation of the United Nations, and the EPA continues to maintain numerous web pages devoted to the methane emissions from the cow's belch. This anti "Cow Tax" bill, introduced right at a year ago, is sitting in the Committee on Environment and Public Works, per govtrack.us. Voice your support of this bill at WashingtonWatch.com. The minority voice of Vegan Meat Haters would appear to be the vast 'majority' of any concerned US citizens who have taken the time to 'click' their opposition to this bill --take the time to voice your support, the risk to the family farm is quite real. "March 5th, 2009 - Washington, D.C. - U.S. 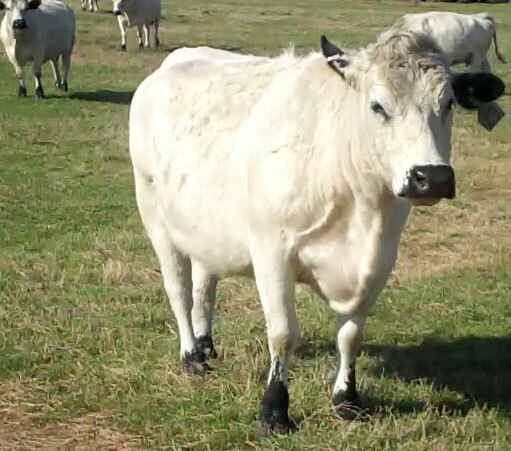 Senators John Thune and Charles E. Schumer (D-NY) today introduced a bill (S.527) that will once and for all prevent the government from imposing an onerous "cow tax" on farmers across the country. Late last year, the Environmental Protection Agency (EPA) discussed regulating greenhouse gases in its Advanced Notice of Proposed Rulemaking under the 1990 amendments to the Clean Air Act, which could include requiring farmers to purchase expensive permits. Although the EPA did not propose moving forward with the permits, Thune and Schumer are taking preventive action to protect America's farmers. The "tax" would cost South Dakota farmers an estimated $367 million -- or $175 per dairy cow, $87.50 per beef cow, and $20 per hog -- fees that could put already struggling family farms on the brink of closure. In a move to alleviate farmers' fears and ensure that such a proposal is never implemented, Thune and Schumer introduced legislation to prevent the EPA or any other governmental agency from imposing this fee on farmers. "The Clean Air Act was written to curb pollution from smokestack industries, not to regulate livestock production in South Dakota or elsewhere," said Thune. "Livestock producers do not need another burdensome regulation to worry about, and this legislation would ensure that the `cow tax' never becomes a reality. "Cattle and dairy production is vital to the economy of South Dakota and to our nation, and in these difficult economic times, it would be disastrous to enact policies that would increase food prices for all Americans. This bipartisan effort reflects our commitment to ensure overbearing proposed rules are never put in place." "Times are hard for families across New York State, and they are particularly hard for our farmers. The idea of a imposing a cow tax on our farmers and adding one more crushing burden is absurd," Schumer said. 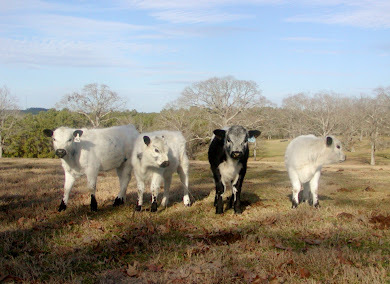 "This bill will put an end to this inane `cow tax' once and for all." In 2007, the Supreme Court ruled in Massachusetts, et al v EPA that the EPA cannot categorically refuse to regulate greenhouse-gas emissions under the Clean Air Act, a law that defines EPA's responsibilities for protecting and improving the nation's air quality. On July 30, 2008, in response to this, the EPA began to consider the implications of defining greenhouse gases as an air pollutant by issuing an Advance Notice of Proposed Rulemaking. This is typically a precursor to a proposed rule and the first in several steps in creating a new regulation. As a part of this process, the U.S. Department of Agriculture (USDA) responded to the Notice with a comment that defining greenhouse gases as air pollution may require the EPA to issue permits to farmers for their livestock. Currently, permits for other pollutants cost roughly $45 per ton, though that level can change. Title V of the Clean Air Act requires that permits be obtained by most large and small sources of air pollution. The USDA indicated that if the EPA chose to move forward with regulating farm animals and requiring permits for emitters of methane, farms with more than 25 dairy cows or 50 beef cattle would need to purchase permits for each ton of methane their animals emitted. 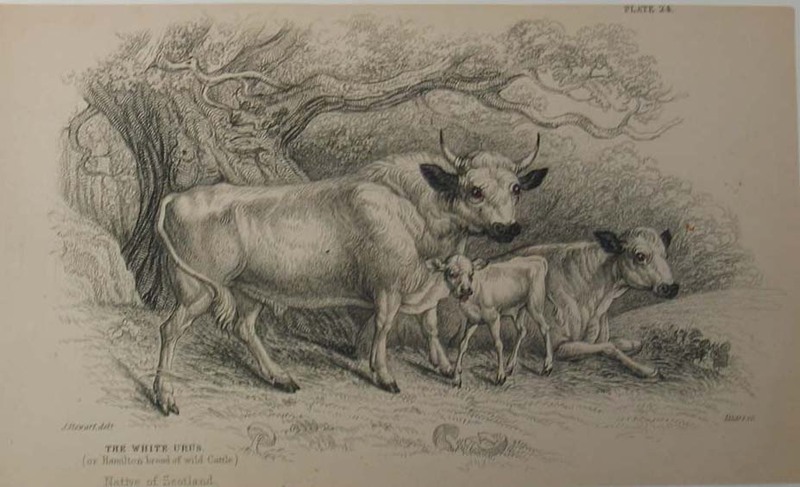 The American Farm Bureau Federation, assuming a price of approximately $45 per ton, calculated that this would cost $175 per dairy cow, $87.50 per beef cow, or $20 per hog. This regulation would cost a medium sized dairy farm with 75 to 125 cows between $13,000 and $22,000 a year. 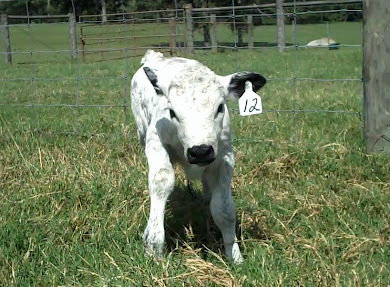 It would cost a medium size cattle farm with 200 to 300 cows between $17,000 and $27,000. If enacted, these permits would be devastating to farmers and could put family farms at risk of going out of business. Beef and dairy products are part of a highly competitive global market, meaning American farmers cannot significantly raise prices when the cost of doing business in the United States rises. If forced to pay a "cow tax" or other additional fees, farmers could face a competitive disadvantage, which could close farms and lead to more imported food products. Importation of dairy and beef products carries its own set of risks for consumers. Overseas livestock and dairy farms are often not regulated as stringently as U.S. farms, and cases of tainted agricultural and food products making their way into U.S. markets have proliferated in the last year. Most recently, baby formula in China containing dangerous levels of melamine and a salmonella outbreak resulting from contaminated jalape¤os from Mexico have rocked American consumers and put the U.S. imported food safety apparatus to the test. There are 1.42 million hogs in the state of South Dakota, which would result in $28,400,000 in fees for South Dakota hog farmers. There are 85,000 dairy cows in the state of South Dakota, which would result in $14,875,000 in fees for South Dakota dairy farmers. 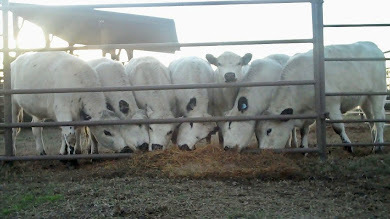 To ensure the burden of a cow tax is never placed on South Dakota farmers, Thune introduced a bill that will prevent the government from imposing the fee, by ensuring that Title V of the clean air act will not apply to methane emissions from livestock agriculture."